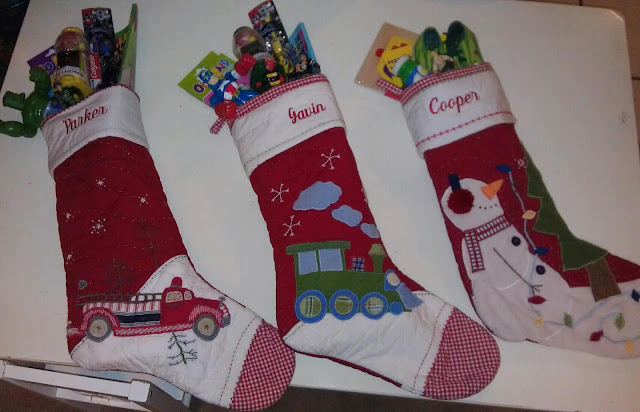 The Carnohan Family: Christmas Eve! 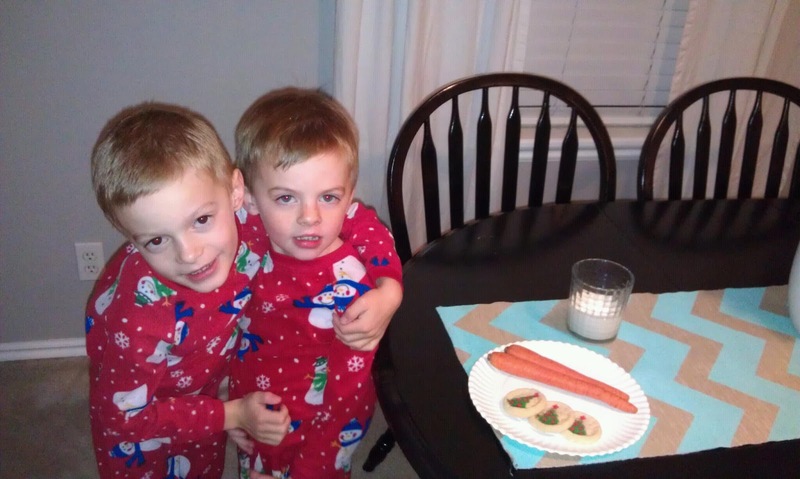 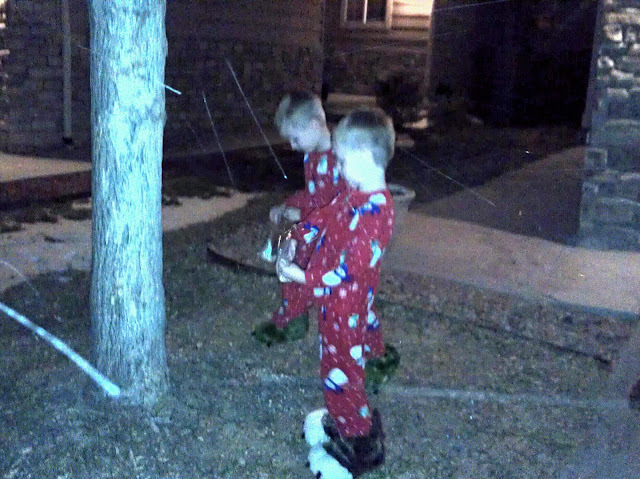 Sprinkling "magic reindeer food" on the lawn, putting milk and cookies out...and carrots for the reindeers. 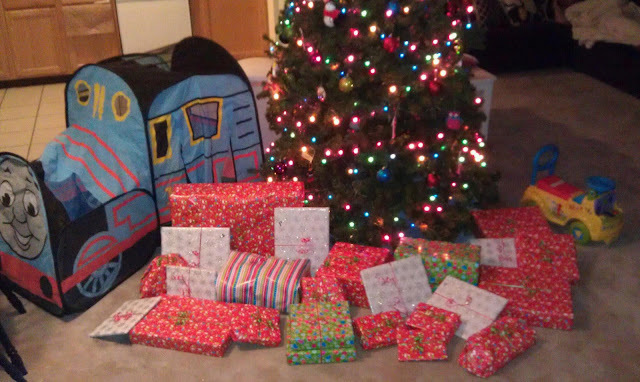 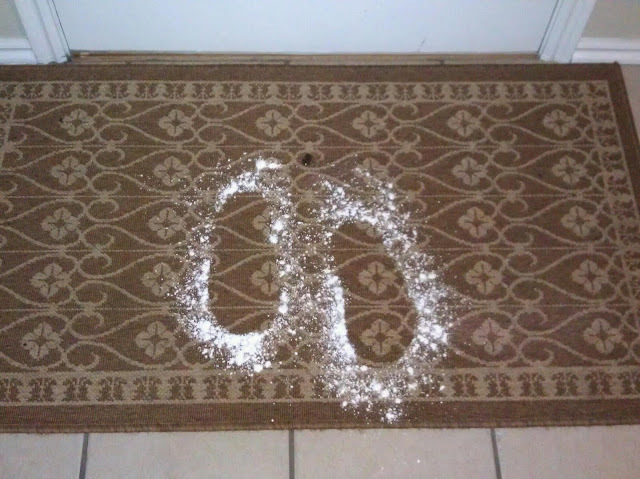 Santa came!....left his foot prints, filled stockings, and left presents!